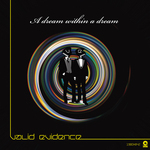 We are pleased to present you another great release from VALID EVIDENCE with that’s packed with some cool remixes. When you listen to all of the versions, we’re confident you’ll feel like you’re lying on the beach while the summer breezes blows off the sea. There are 4 different remixes by all ex-USSR producers: BRAIN STEALER, SASHA KAKTUS, DENIS BABAEV and iDeep & PAVEL KULIKOV. 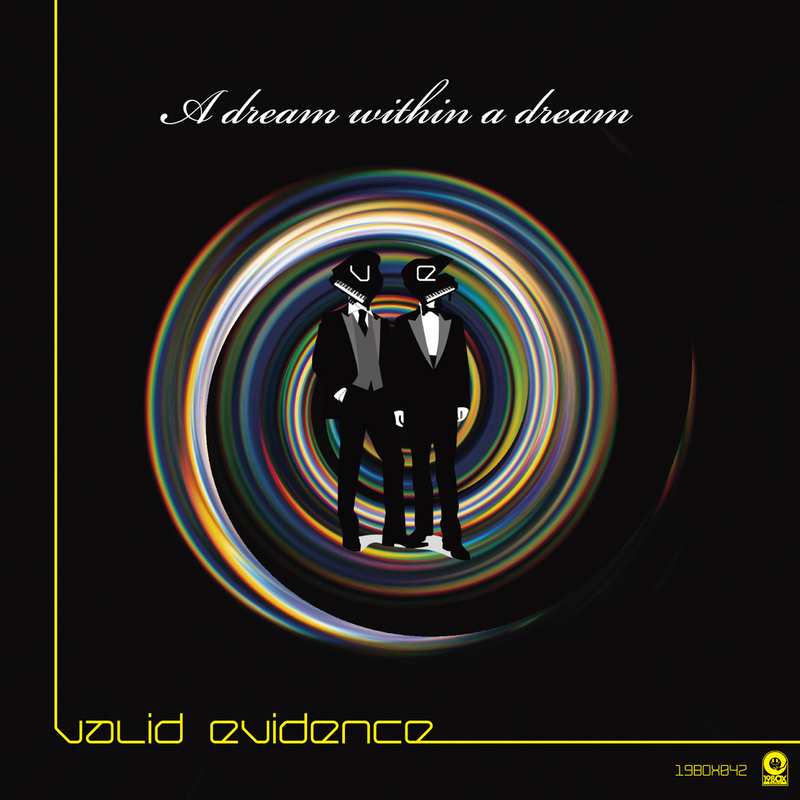 VALID EVIDENCE is Japanese Balearic outfit formed by DJ 19 & YU-TA. They have been described as a Japanese version of CHICANE. They have been focusing on radio-friendly versions of their tunes, so they have prepared a remix EP under “Journey” series. In doing so, they have finally delivered an Extended Mix. The original will be appearing on the forthcoming 2nd album. There are 4 different remixes by all ex-USSR producers: BRAIN STEALER, SASHA KAKTUS, DENIS BABAEV and iDeep & PAVEL KULIKOV. BRAIN STEALER is from the Ukraine and is new to the scene. He’s also using STK05 name with his friend. He’s had releases on labels such as DEEPNESS MUSIC, SANEX MUSIC, FRAGMATIC RECORDS, and RHYMAST MUSIC. His interpretation is beautiful dream-like house. SASHA KAKTUS is from Saint-Petersburg, Russia. He’s the owner of the ITECH label and has provid-ed originals and remixes for SKILLED RECORDS, SLUXURY HOUSE and SHEEVA RECORDS. His version is a slower chilled-back version. DENIS BABAEV is from Severodonetsk, Ukraine. He has added several unique extra synth that will help drive the dance floor. iDeep is also from Saint-Petersburg. He is a resident of the radio show on MegaPort FM and makes tracks with PAVEL KULIKOV. They have taken the original and made it a hypnotic-driven groover.